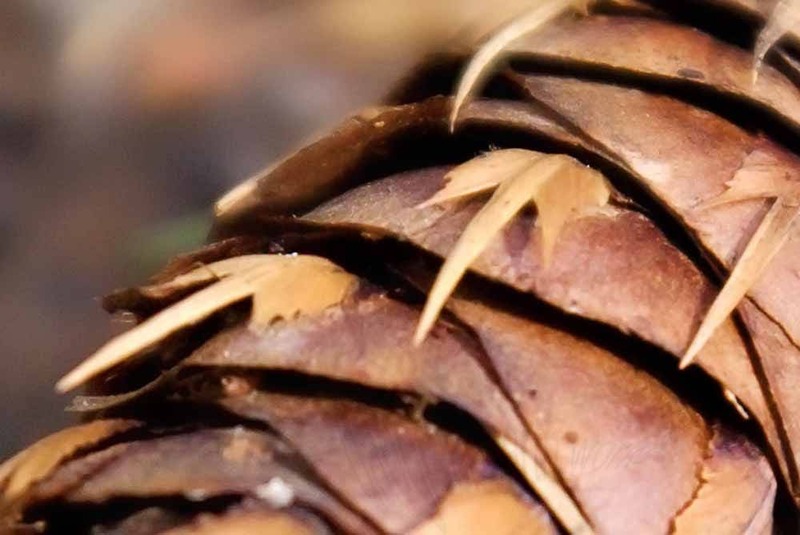 Douglas Fir cones are small but numerous in the temperate rain forests of the Pacific Northwest. Go ahead, hide behind a bush and chuck them at passersby. You know you want to. Image is 3600 x 2407 pixels.